A general theory of a unified construction of the oscillator-like unitary irreducible representations (UIR) of non-compact groups and supergroups is presented. Particle state as well as coherent state bases for these UIRs are given and the case of SU(m,p/n+q) is treated in detail. 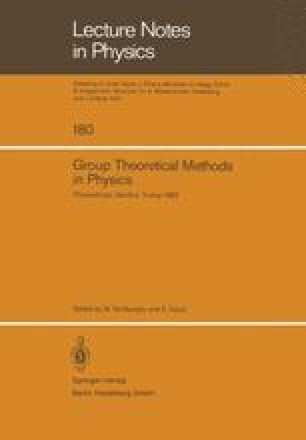 Applications of this theory to the construction of unitary representations of non-compact groups and supergroups of extended supergravity theories, with particular emphasis on E7(7) and OSp(8/4,IR) are also discussed.